The Victorian Government has set a new long-term direction for managing Victoria's precious water resources. Many new works and projects have been advanced in the two years since the plan was launched in October 2016. These range from flagship waterway projects that are protecting and restoring waterway health, to supporting farmers’ resilience with new infrastructure and skills, and building understanding of Aboriginal ecological knowledge in water management. We are working in partnership with water corporations, catchment management authorities, the Victorian Environmental Water Holder, Traditional Owner groups, local government and community partners. 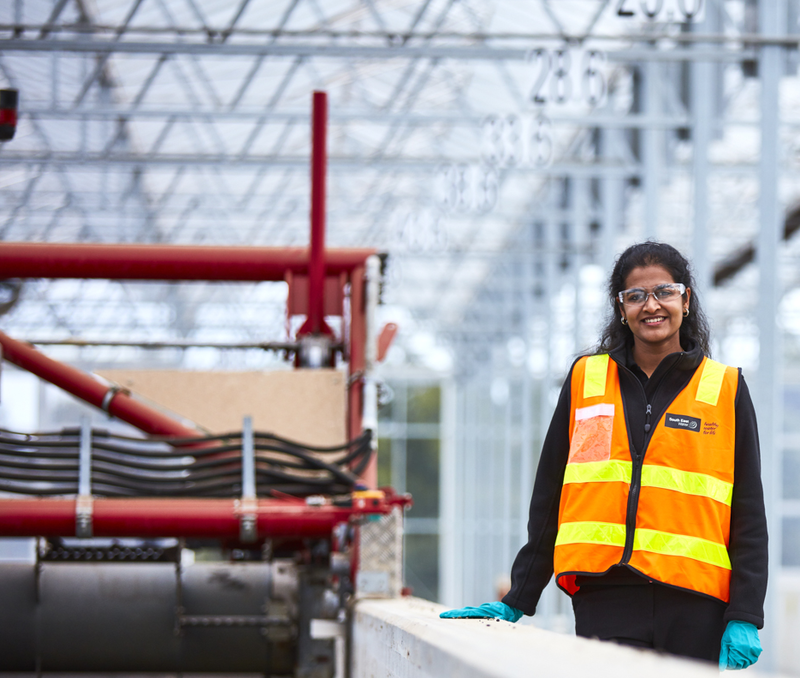 Our approach focuses on strengthening local relationships and putting community at the centre of decision making and the delivery of priority water projects for Victoria’s cities, towns and regions. A strong system of planning, governance and reporting is in place to make sure that the actions under Water for Victoria sustain and secure our water supply for the future. This report details many of the significant achievements made since 2016. Water for Victoria is a plan for a future with less water as Victoria responds to the impact of climate change and a growing population. The actions set out in the plan support a healthy environment, a prosperous economy with growing agricultural production, and thriving communities. 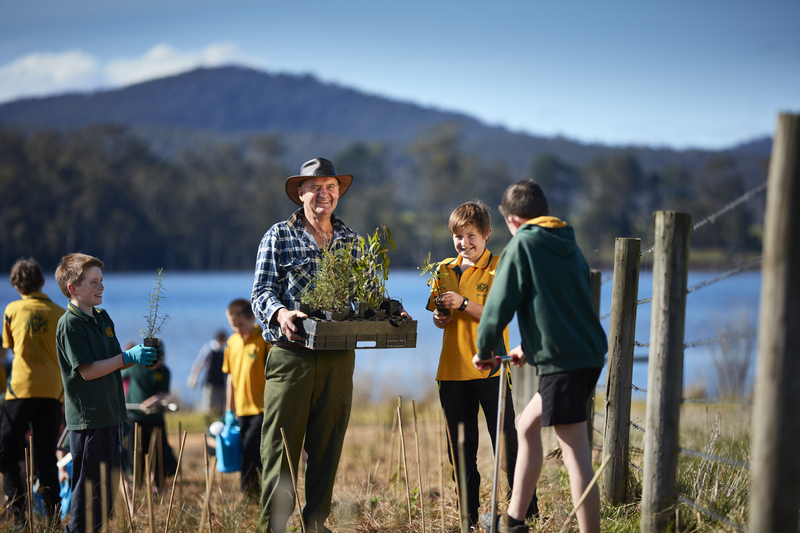 Water for Victoria was developed following extensive community consultation, including with the agriculture sector, business, Traditional Owners, recreational groups, water corporations and catchment management authorities. The Water for Victoria discussion paper, published in March 2016, received 272 submissions. Over 700 people also contributed their ideas, knowledge and opinions on Victoria's water priorities at 27 community and stakeholder workshops across Victoria in April 2016. We thank all those who participated and contributed to developing Water for Victoria. We will manage water to support a healthy environment, a prosperous economy and thriving communities, now and into the future. 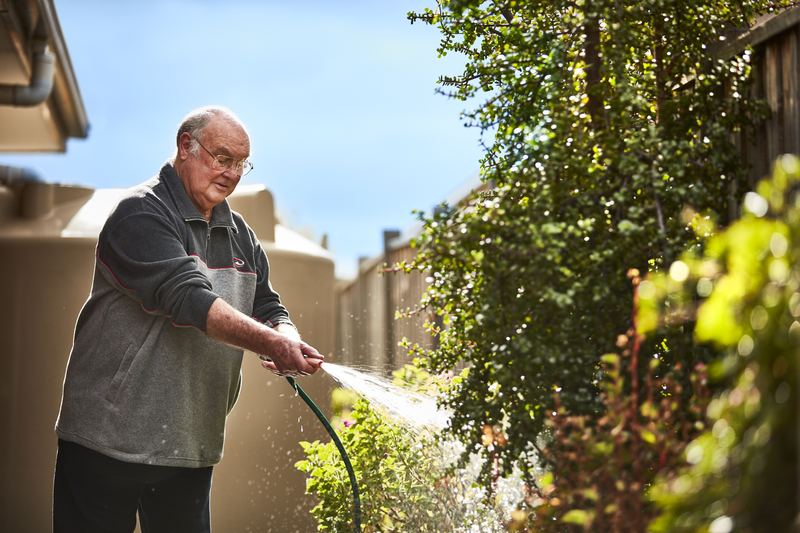 Water for Victoria sets a new long-term direction for managing our precious water resources as we deal with the impacts of climate change and a growing population. It builds on past experience in managing water and makes the leap into new, smarter ways of doing more with less. The plan gives prominence to some issues that haven't been considered in the past, including Aboriginal values of water and recreational values of water. Community expectations have changed, which is why we will now consider all values of water. Keeping water affordable for everyone is vital. Our challenge, and our opportunity, is to do more with less water and to reduce our reliance on traditional water sources. Water for Victoria provides a long-term blueprint for investment in water-related activities and the water sector. The Victorian Government will invest $537 million over four years to deliver Water for Victoria. Just under half of that investment - $222 million - will help improve the health of our waterways and catchments. Other investments include irrigation modernisation and improving on-farm water use ($59.6 million), upgrades of rural water systems ($58 million), preparing for floods and emergencies ($25 million), and support for Aboriginal participation in water decisions and access to water ($9.7 million).